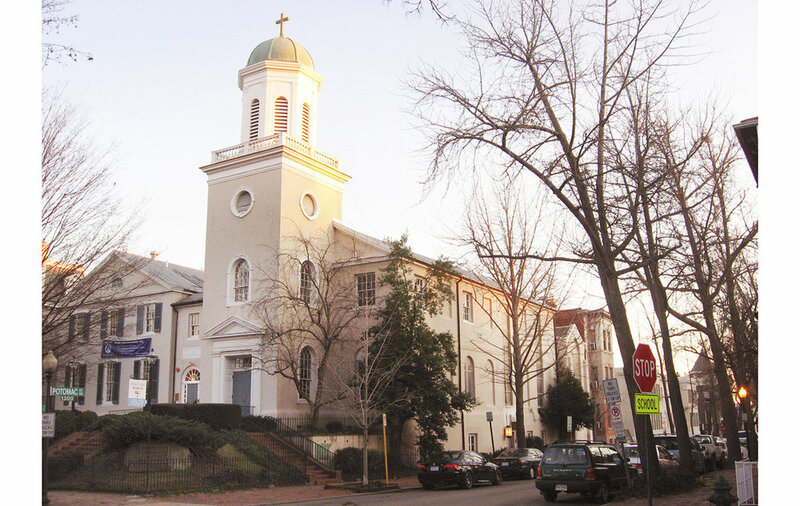 The original St. John’s Church, designed by the first Architect of the Capitol, Dr. William Thornton, was consecrated in 1796. A major renovation to the church took place in 1870, stylistically changing the church with Gothic inspired design elements. Since that time, a number of additions and renovations have taken place, most recently in 1995. 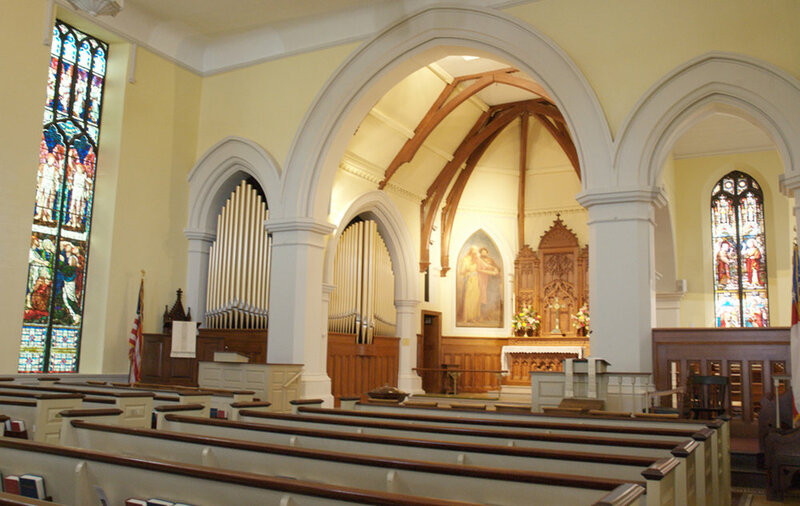 In 2011 Hartman-Cox was commissioned to renovate the historic sanctuary, redesign the chancel to accommodate a new organ, restore stained-glass windows, improve lighting and acoustics and repair the roof. 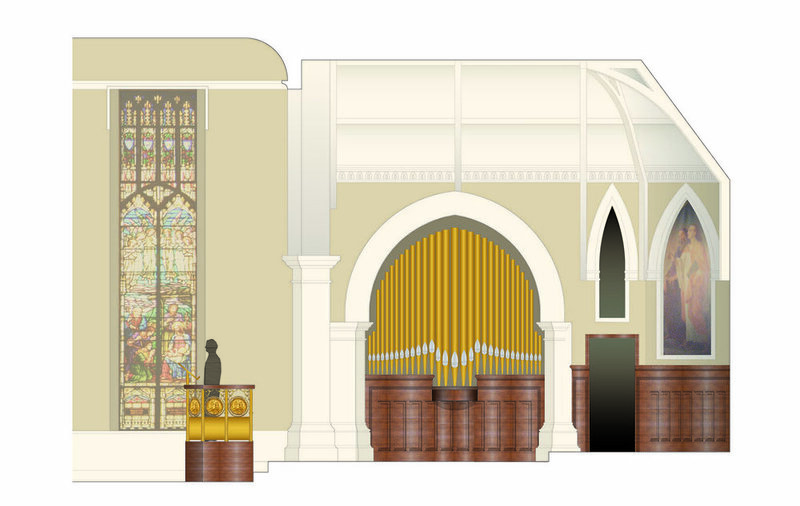 The conceptual design includes a new pulpit, participant seating area, choir space, organ chamber, and sacristy.